Franklin Management provides outsourced accounting solutions to small businesses, start-ups and non-profits. We have a menu of services ranging from bookkeeping and payroll to financial statement preparation, budgeting and forecasting creation and CFO services. We also have a tax practice that specializes in tax preparation and consulting to small businesses, start-ups and non-profits as well as individuals. 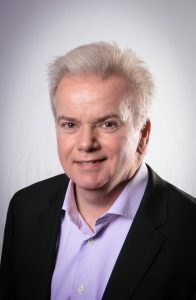 Jack formed Franklin Management Systems in 2003 after more than 20 years in corporate accounting, last serving as the CFO of Cerida Corporation. His management experience and expertise includes senior level positions at Fitzgerald Investment Trust, Raytheon Company and Zoll Medical Corporation. As part of Jack’s pay-it-forward philosophy, and philanthropic/community roots, he serves as Treasurer on two of Pleasanton’s favorites – The Museum on Main and the Pleasanton Cultural Arts Council. Jack is considered a subject matter expert in the field of nonprofit finance management and tax preparation, and routinely provides keynote presentations to NFP networking groups, and consultation to NFP Board of Directors in the San Francisco Bay area. Jack has a BSBA in accounting from Northeastern University and an MBA from Babson College. 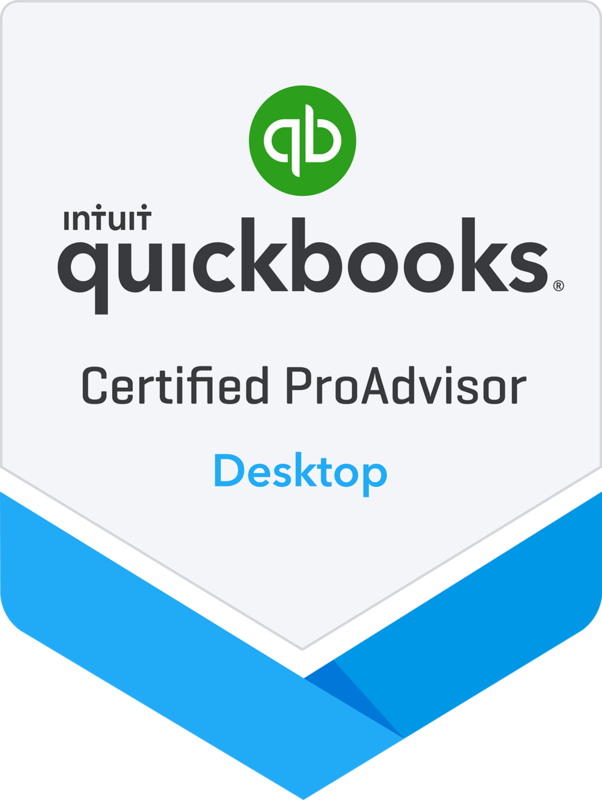 He has been an Enrolled Agent since 1999 and is a Certified QuickBooks Pro Advisor. Michelle has been with Franklin Management since November of 2014. Prior to coming to Franklin Management most of Michelle’s career was in public accounting with accounting and operations management experience. She is detail-oriented with extensive experience in accounting information systems. She has experience working with multiple clients while providing excellent customer service. 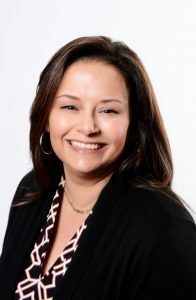 At Franklin Michelle has been assigned to many of the firm’s larger clients that fit well with her diverse background. Some of the clients include construction companies, technology, consulting firms as well as manufacturing businesses. In addition to her assigned client base, Michelle has been the lead in helping to manage Franklin’s overall month end and quarter closing processes for our client base. 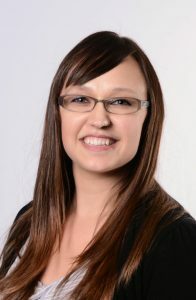 Michelle also is a Quickbooks Pro Adviser and provides consulting services to our current and prospective clients. Emily has been with Franklin Management since August of 2015 focusing in the company’s tax division. Prior to coming to Franklin Management Emily worked at H&R Block and local accounting firms in a consultative and management capacity. In addition to tax preparation and consulting Emily manages the tax season workflow coordinating the company’s tax administration, preparation and review teams to insure that the company’s processes are operating efficiently and professionally. Many of the processes were instituted by Emily. Emily’s other key function is in representation services. As an Enrolled Agent Emily if qualified to represent clients at the Internal Revenue Service and state tax agencies to help resolve a myriad of tax issues. Leann has over 20 years’ experience in the financial services sector providing financial management and traditional accounting services. She also serves as Treasurer for a local organization in the Bay Area drawing on her financial management and accounting expertise. Leann’s role at Franklin Management Systems is to provide financial and accounting consultation. 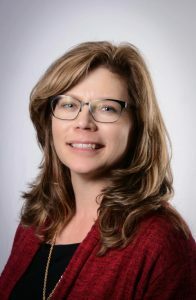 She specializes in servicing Franklin’s roster of small businesses, start-ups and nonprofit clients, as well as offering the latest QuickBooks applications and client training and small business favorite, Xero accounting software.